Do you have a niche site that is under performing? It can be tempted to give up or to start completely over but more times than not, niche sites can be saved and turned into money making websites. Send us your niche site and we’ll take an in-depth look into your site’s performance. We’ll analyze the keywords you’re using, find new, profitable keywords for you to target, audit your website, recommendations for improving your website’s performance so it can rank better and suggestions for increasing the click thru rate from your website to the affiliate products. How long does a niche site review take? A niche site review may take up to 7 days depending on the size of your website and the niche. What happens once I order a review? We will confirm your order within 1 business day. At that time we will ask for your website, main keywords, products and monetization methods. 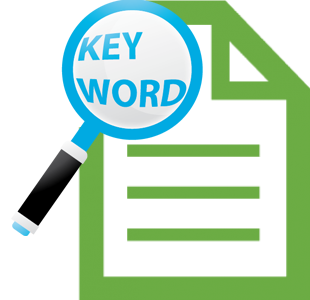 Then we will begin our work and research up to 3 existing keywords as well as new ones we will recommend. We’ll fully analyze your website to provide thorough on-page optimization suggestions, recommendations for improving your conversion rate and suggesting any additional products you may wish to target. The goal of this service is to give you the information you need to improve your existing niche site and avoid the cost of starting over or giving up. Don't keep losing revenue. Let's get started.